I’ve just come across this cool nation-wide opportunity for entrepreneurs to help them test their ideas and refine their pitch to funders. 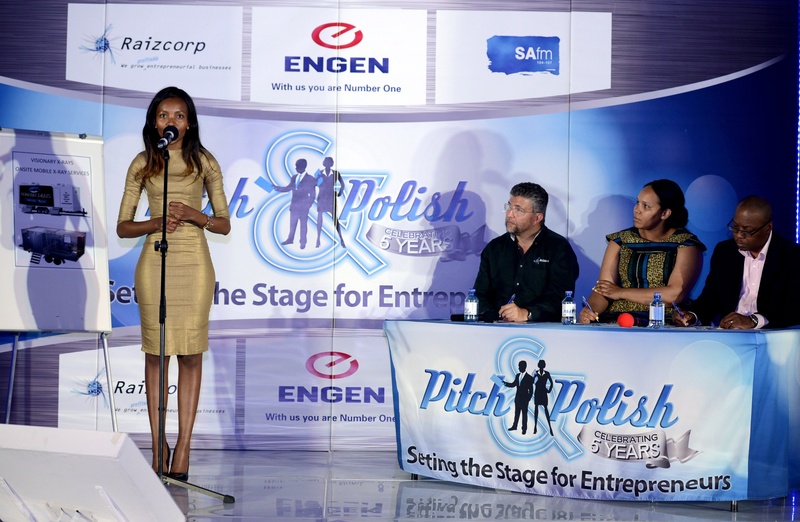 The 2015 ENGEN Pitch & Polish workshop and competition which is looking to discover the nation’s most promising local entrepreneurs by teaching them to polish their pitch. This annual programme, in association with Engen Petroleum Ltd and longstanding media partner, SAfm, has impacted thousands of entrepreneurs and continues to reach and teach eager entrepreneurs. While on the course you will learn business fundamentals and be shown how best to access funding through your ability to share your vision effectively. Then, at the close, your polished pitch is ready to go. You will also stand a chance to win prizes and money. I want to participate in the competition of Pitch and Polish.